The following four project areas are designed to develop the skills you need to be successful with woodwork. ​​Each topic contains a series of challenges, projects and assessments. The following documents have been created to help both students and teachers. ​Assessments are in an encrypted PDF format. Teachers should email us for a copy of the password. 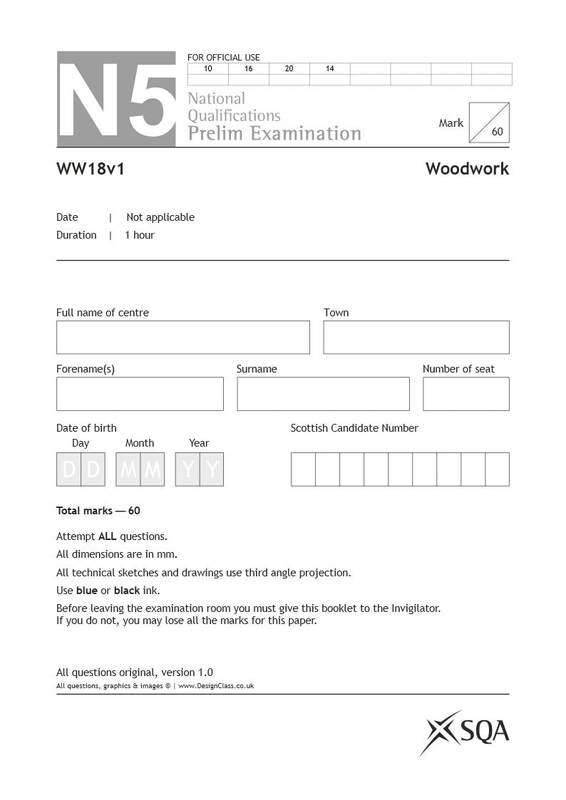 We have a prelim paper for Woodwork that you are welcome to use. Email us for the password.